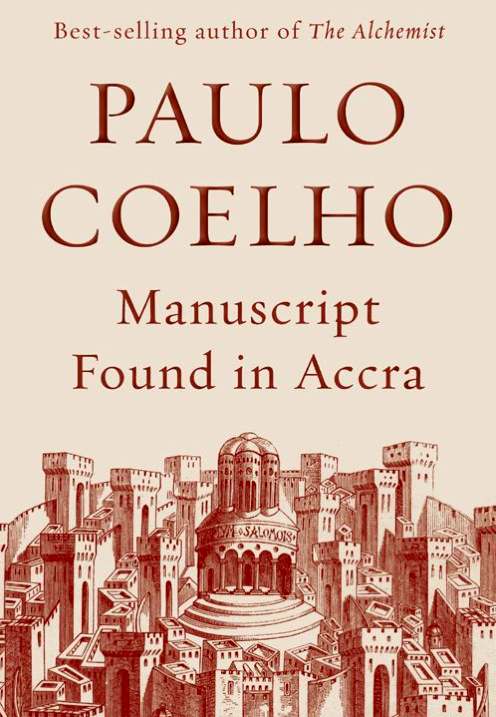 May 25, 2015 Mush Books, Inspiration, Life, Motivation	dinchack life, Manuscript found, Paulo Coelho, What is Success? You managed to finish what you began, even though you did not foresee all the traps along the way. And when your enthusiasm waned because of the difficulties you encountered, you reached for discipline. And when discipline seemed about to disappear because you were tired, you used your moments of repose to think about what steps you needed to take in the future. You were not paralyzed by the defeats that are inevitable in the lives of those who take risks. You didn’t sit agonising over what you lost when you had an idea that didn’t work. You didn’t stop when you experienced moments of glory, because you had not yet reached your goal. And when you had to ask for help, you did not feel humiliated. And when you learned that someone needed help, you showed them all that you had learned, without fearing that you might be revealing secrets or being used by others. During my last talk at the 7th HR & Training Congress in Manila, I was honored to have a few great international speakers watching and listening to me. At the end of the talk, I was obviously thrilled to hear extremely positive feedback from all of them, but the highlight was a note and two books that Pido Aguilar had left for me before he went backstage to get ready for his own talk. The feedback note said: “Energetic, poised, infectious, life-related!” And it had three ticks under ‘strongly agree’ for Relevant, Effective and Fun. 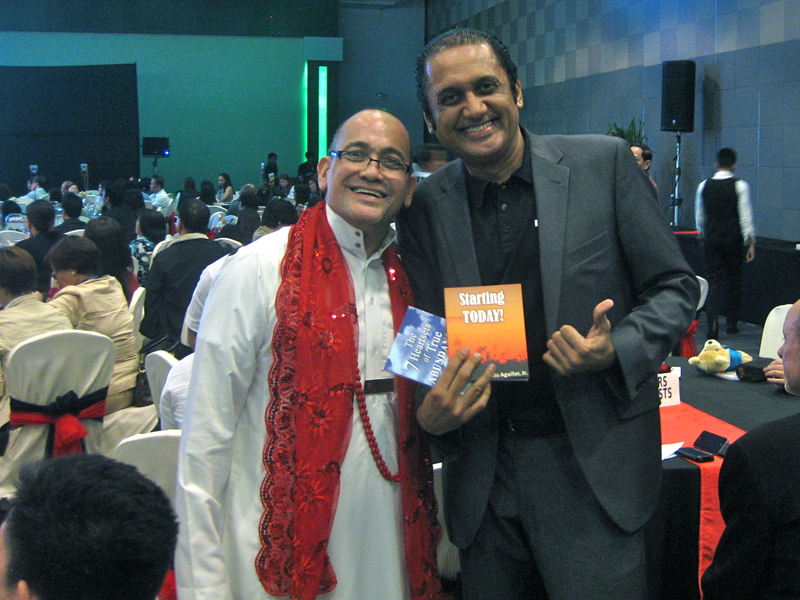 The two books he had left for me were his own: “The 7 Heartsets of True Abundance”, and “Starting Today!” And each had inspiring and personalized messages he had written for me! I was deeply touched by this beautiful act of kindness and encouragement. I improve myself; I improve my work. I assume less; I presume less. I rise every morning with gratitude; I retire every night with gratitude. I allow nothing and no one to block my dreams. I keep the past in the past. If I need an increase in income, I increase my giving. I grow my money best by adding value to other people’s lives. I know that now is the time. Now is my time. Many thanks, Pido! ‘May everything in your life get better, starting today’ to use your words! 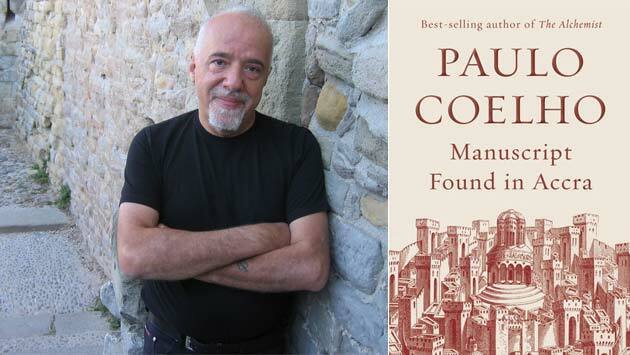 What’s your favorite Paulo Coelho’s book? Or any inspiration book. Please share through comments. 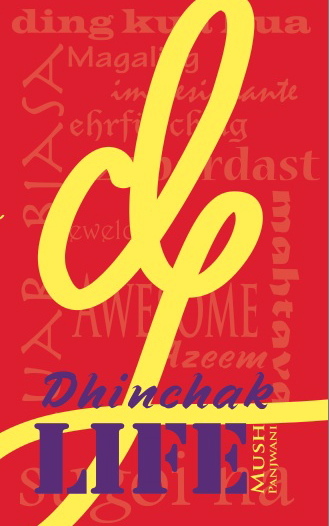 Dinchack Facebook page crossed 2500 fans! Check it out for daily tips on happiness, motivation and success. 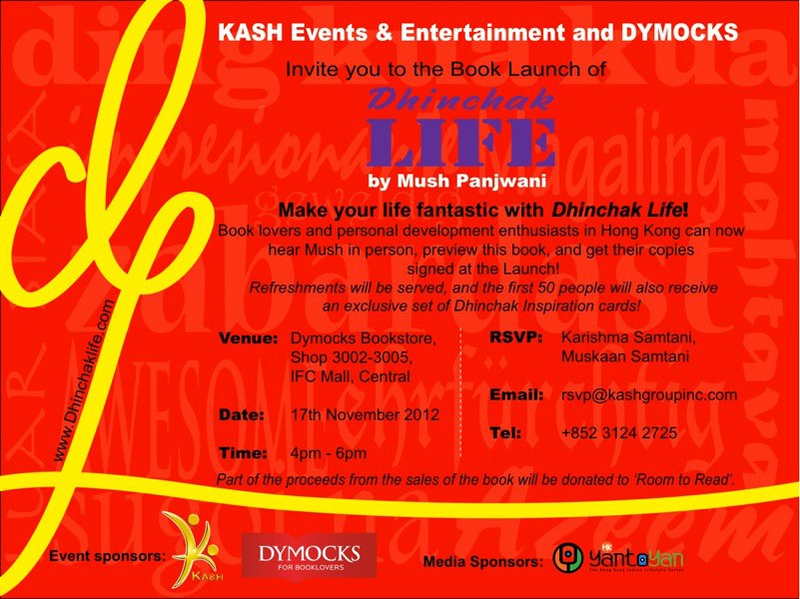 ‘Dhinchak Life’ launched at Dymocks in Hong Kong today! Thanks again to my wonderful family, friends and readers of this blog for the support and encouragement! 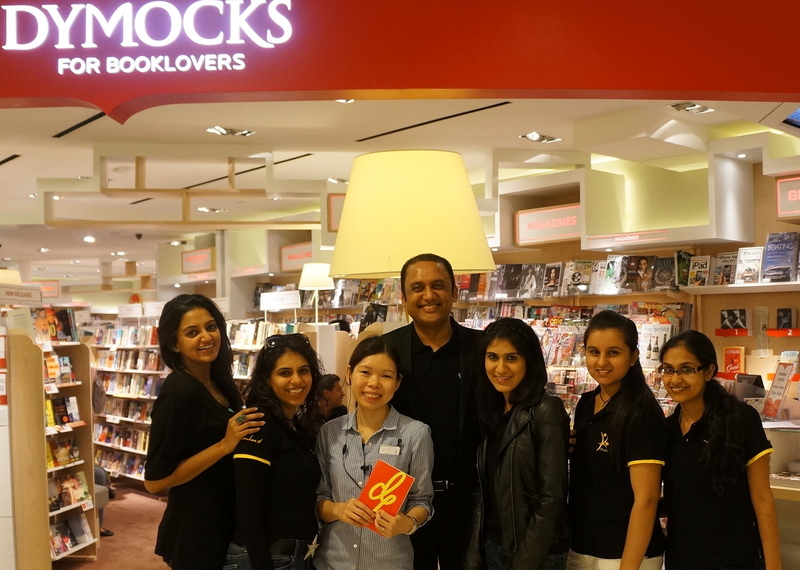 [Photo of the organizers with the Store Manager] See some more photos here. Inspired by Hamza (my son who is a bigger health and fitness freak than I am) and his results with the Paleo diet, I started reading about Paleo a few weeks ago. But it wasn’t until I read The Paleo Solution by Robb Wolf that I was inspired to try the diet for 30 days. 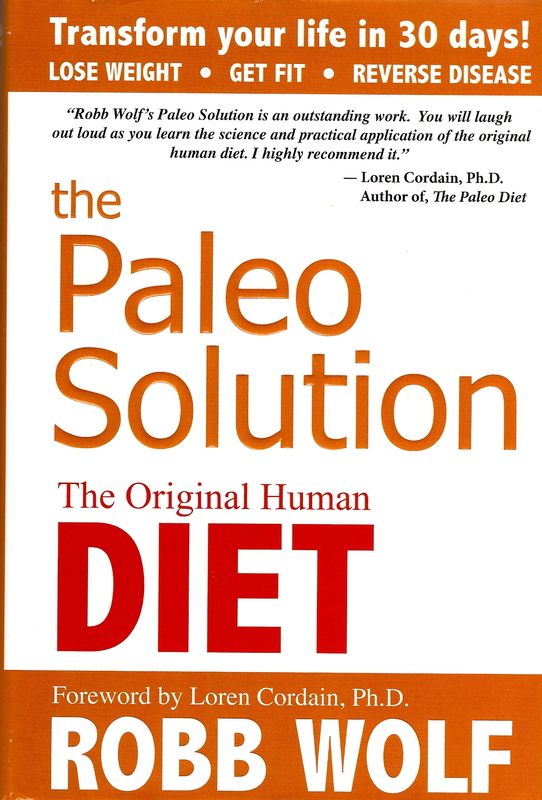 Robb’s book outlines the benefits of eating Paleo, the specifics of how to follow the protocol, the evolutionary basis for it, all while providing evidence found in scientific studies. At its core, Paleo intends to imitate an ancestral human diet, with a focus on foods that are available today including meat, fish, vegetables, fruit, roots, and nuts, while specifically excluding grains, legumes, dairy products, salts, refined sugars and processed oils. Considering my current diet, I just had to stop eating bread, cut down on fruits and add some lean meat. It seems like a very sensible long-term plan. I’ve been on the diet for exactly one week, and will report by results at the end of 30 days.